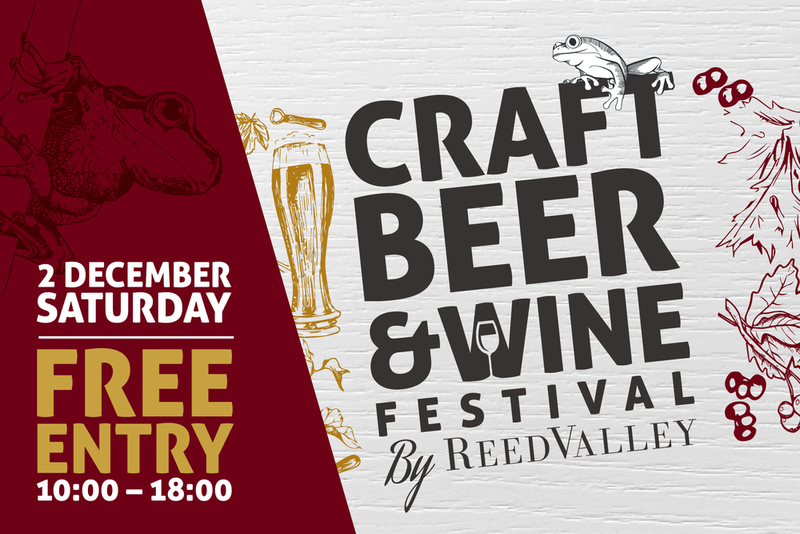 The second annual Craft Beer and Wine Festival will be hosted at ReedValley on Saturday, 2 December. The goal of the festival is to raise funds for the Nederduitsch Hervormde Kerk van Afrika. Last year’s event, which took place at the ATKV amphitheatre in Hartenbos, was a tremendous success with visitors from all over the Garden Route attending the festival. The weekend’s activities will be kicked off by a gala event on the Friday night. The evening will consist of a fundraising dinner and auction with the proceeds going to the Nederduitsch Hervormde Kerk van Afrika. 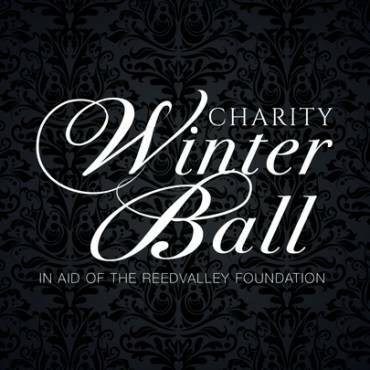 Apart from a delectable three-course dinner that will be prepared by the ReedValley kitchen, guests can also look forward to a performance by the magnetic Michael Lindt. This versatile singer/songwriter not only composes the majority of his own songs but has also written songs for major artists like Kurt Darren, Nicholis Louw, Romanz and Julius Magan. The gala event will start at 18:00 and tickets are available online or at 3@1 at R200 per person. The Saturday promises to be a fun-filled day with stalls opening at 10:00. Entry to the festival between 10:00 and 18:00 is FREE and everyone is welcome. Last year the beer tent sold more than 800 tickets and Mossel Bay brewery, Glenhoff, will again be at the festival to supply locals with their favourite brew! Pretoria-based brewery, Zeppelin Craft Brewery, will also be joining the Craft Beer and Wine Festival and whether you prefer a Blonde, IPA or Stout – they’ve got something for all beer lovers. Not into beer? Don’t worry – the Zeppelin team will also be presenting a craft gin on the day. 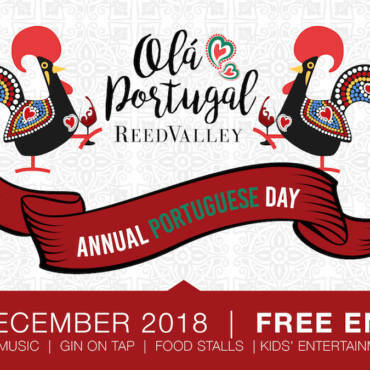 With our large play area and jungle gym for the kids, our export wine range and authentic Portuguese cuisine, a tea garden, and plenty of stalls, the festival will offer something for the entire family. After last year’s huge turnout, Campworld Safari Outdoor Centre Mossel Bay will be doing their 4×4 Treasure Hunt again. The entry fee for this event is R400 per vehicle. This is for 2 people and includes 2 x food and 2 x beer/wine vouchers. Extra passengers are welcome at R50 each. The first-prize winner will receive 2 nights’ accommodation for 2 people sharing in an ocean view room (B&B) at Oubaai Hotel Golf Resort & Spa. The 4×4 Treasure Hunt will start at 09:00 and tickets are available at Campworld Safari Outdoor Centre in Voorbaai. End off the day’s festivities by joining the festival organisers for an exclusive performance by Cape Town band, Kanimambo. This 7-piece live salsa band was a hit at our recent One Night in Portugal event and had guests on the dance floor until the early hours of the morning! Doors for the concert will open at 18:30 and the music will start around 20:00. Tickets are available at R150 p.p. and can be booked here. Many of last year’s core exhibitors are taking part again and the organising committee is looking forward to welcoming Glenhoff, Campworld Safari Outdoor Centre, Volkswagen and Toyota back to this year’s event. For more information about the second annual Craft Beer and Wine Festival, please contact Pieter Erasmus Sr.; mosspe@telkomsa.net; 082 571 2947 or Pieter Erasmus, Jr.; pmerasmus@gmail.com; 079 665 2908.